Scottish brand Findra has opened a new store in Edinburgh and is mulling taking its retail presence beyond Scotland following a £250,000 funding round at the end of last year. The outdoor clothing brand decided to open its second outlet in Edinburgh, which will trade alongside its first site in Innerleithen, after seeing increasing customer demand in the Scottish capital. The opening will see the firm’s headcount of eight grow to ten, at a time of growth and opportunities following a second-round investment supported by Tri Capital, Investing Women Angels and the Scottish Investment Bank. Since the funding, the clothing brand for women has hired a director of digital marketing and commerce and expanded into menswear. A retail expansion could also be on the cards for the brand, founded in 2014 by female entrepreneur Alex Feechan. “We have a lot of interest from our direct customers in different locations in the UK who want to be part of what we do and that is definitely something that I am very keen to look at,” she told The Scotsman. North America is also a key priority for export opportunities. According to its founder, the brand has seen turnover grow by 40% year-on-year. 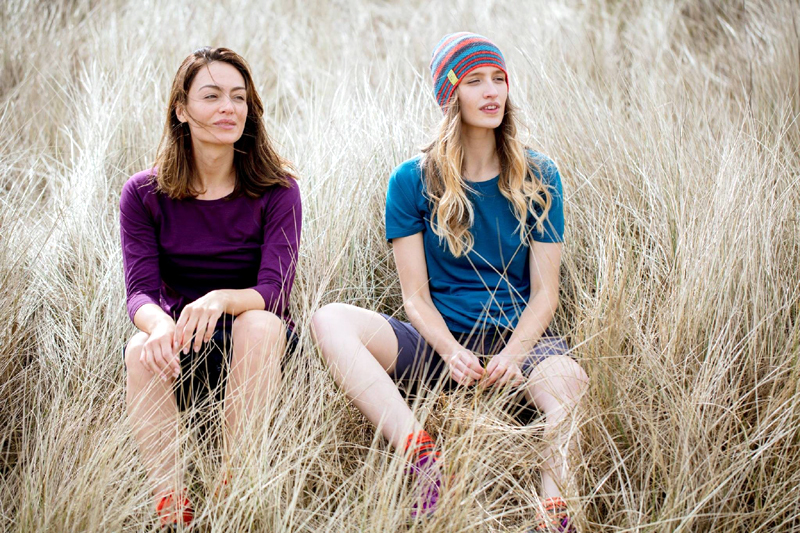 She launched Findra after realising there was a gap in the market for high performance, comfortable and stylish outdoor clothing for women. The investment “has enabled us to do a great deal”, said Feechan to The Scotsman, with the focus currently based on propelling sales and revenue growth.